Lots to see, many places to go to, how much time have you got? Car hire is very useful to explore the island. We have used the family run Sol Car Hire business for over 25 years. David and Avril have now handed the 'day to day' running of the business to their bi-lingual children Laura and Alex. The island has a rugged coastline with hundreds of beaches, large and small. 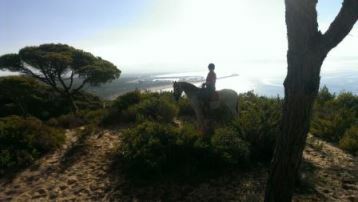 Plus with the 'Cami' coastal path there is plenty to explore! 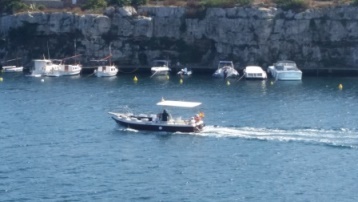 There is a water taxi in Mahon harbour that you can hire to get to Es Castella and Mahon from Cala Llonga. Contact information available on their website. 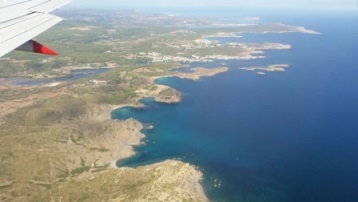 The Island boasts all sorts of sporting activities and has its own cricket club which in 2012 played well over 50 games, many of them against U.K. based sides who regularly make the journey to Menorca. Look at their website for fixtures. There is a Golf course at Son Parc which is just 30 minutes drive from Mahon where there is an 18 hole course, a Putting Green, Driving Range, Tennis Courts and a well stocked bar. Spain is renowned for its horse riding and there are a number of places you can visit including Menorca Horse Riding near Mahon. Go karting is available at the Aqua Park and also near Mahon Aero club. Mahon Aero club (based at the old Mahon airport near San Luis) has private flying plus next door there is trotting racetrack and Go Karting. At 358 metres above sea level and Menorca's highest point, a trip to Monte Toro and its 17th Century Sanctuary is an absolute must, not only for the extraordinary views but also for a real insight into the culture of the island, both past and present. 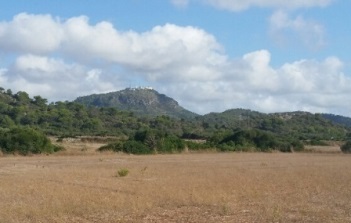 Monte Toro is located in the geographical centre of the island, halfway between Mahon and Ciutadella and just outside the town of Es Mercadal, from where it is well signed. The summit is approached by a steep winding road which is well worth the drive as the views across the island are breathtaking, especially on a clear day when it is even possible to see the mountain peaks of Mallorca. The Island has a lot of British influence since it was governed twice by England. 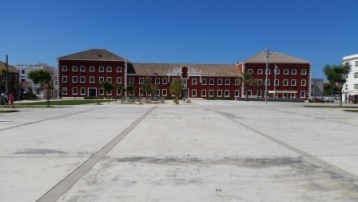 There are a number of military locations you can visit including Fort Marlborogh, La Mola, and the Military Museum in Es Castell square (on left side of the picture in the square). The museum is based in the old Cala Corb barracks with a permanent collection of Menorca's military history, including guns and flags. Also on display is 18th century English furniture.